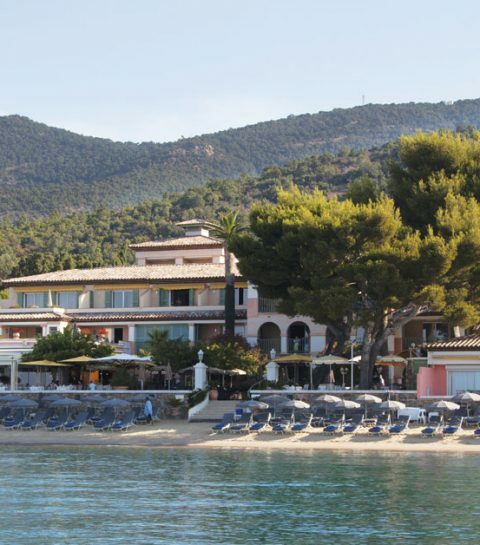 On the Moorish coast, facing the Ile du Levant, the Hotel Le Club de Cavalière & Spa opens on a white sand beach and on the sea indefinitely turquoise. Of Tuscan inspiration, this huge villa run with true professional rigour by Marielle and Edouard Ruchti has huge luxurious rooms of neo-classic Provençal charm. 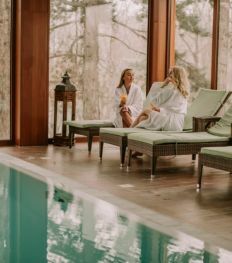 The Spa enjoys happy and peaceful days around the heated pool, the relaxing bath, the hammam, the sensorial showers and the expertise of the Valmont care products. 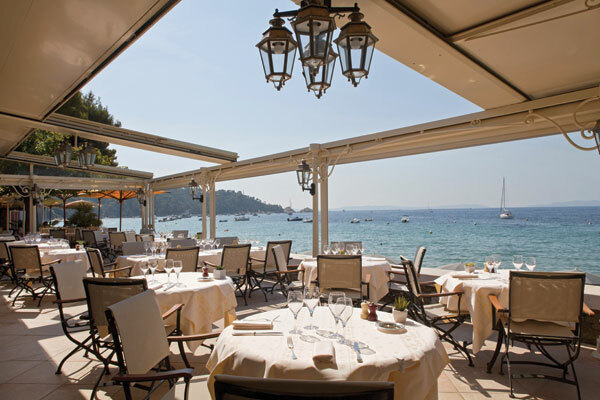 Extremely popular in the region, the gastronomic table serves a simple, traditional and gourmand cuisine based on sea and Provence flavours. If sailing school is a short stroll away, the private pontoon is the starting point for water-ski, jet ski, parasailing or tow tube. 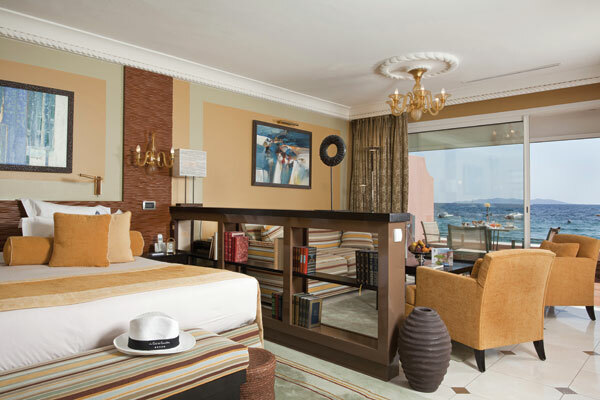 Between sweet life and sports activities, boredom stays clear of your stays here.